STINGER provides customized, strategic plans based on your specific situation and goals. Whether you partner for full outsourced business solutions, or become eligible for financial support, STINGER will function as an extension of you. 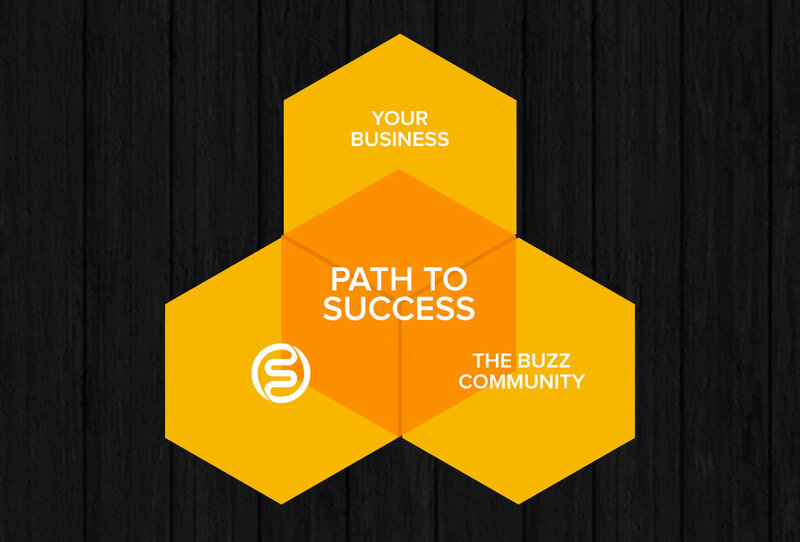 Connect with STINGER and get your business on the path to success so you can focus on what you do best. ARE YOU INTERESTED IN ELEVATING YOUR BUSINESS?